How often does a visitor to a town wonder who 'that statue over there' is, or a resident ask 'what statue? ', having walked passed it everyday? 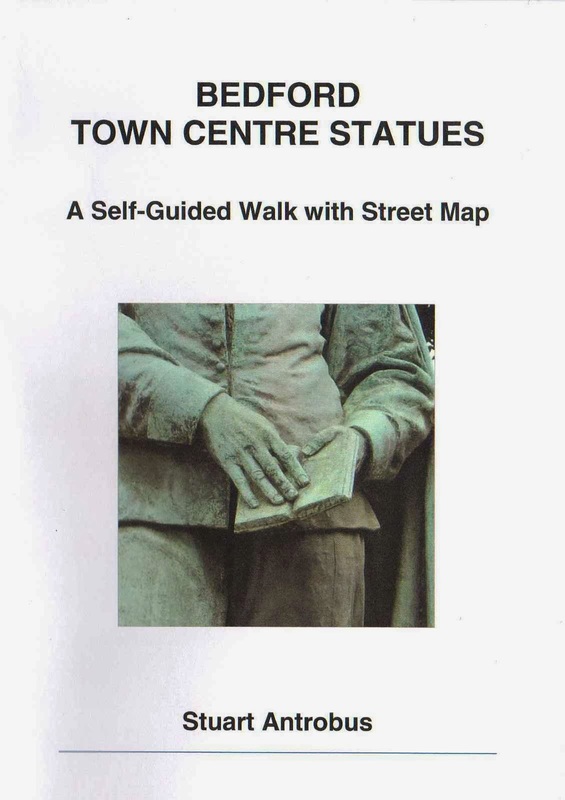 These questions are answered for visitors and residents of Bedford in a new guide Bedford town centre statues: a self-guided walk with street map, by BHRS-member Stuart Antrobus. 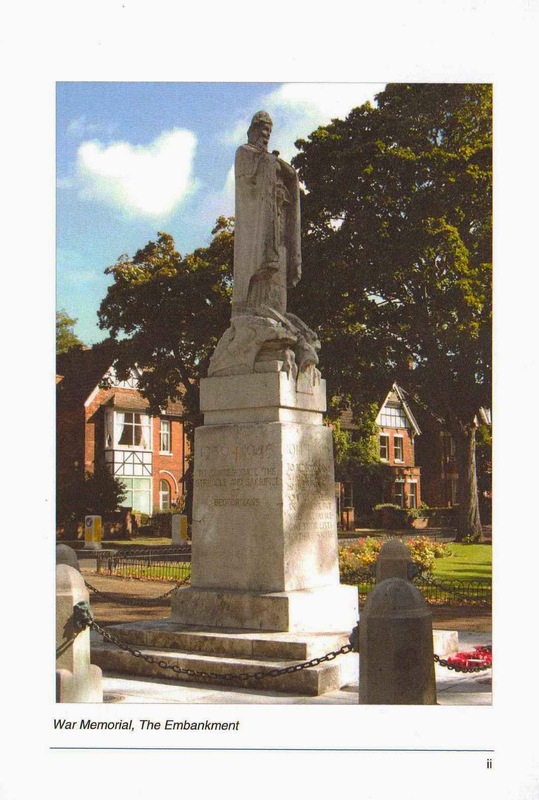 The booklet costs £5 and is on sale in Bedford at the Tourist Information Centre, the The Higgins Bedford gallery and museum and the John Bunyan Museum shop. Proceeds go to the British Schools Museum in Hitchin and can also be purchased from the museum by sending a cheque for £5.60 payable to Hitchin British Schools Trust and posted (with own address, marking the envelope 'Statues booklet') to Admin, British Schools Museum, 41/42 Queen Street, Hitchin, Hertfordshire, SG4 9TS.